A CAPA is created to capture the initial changes that were performed to correct a condition that was a deviation from a system norm or a deviation from procedure (Corrective Action). The CAPA is also required to describe the actions that will be taken to prevent the deviation or error from reoccurring (Preventative Action). 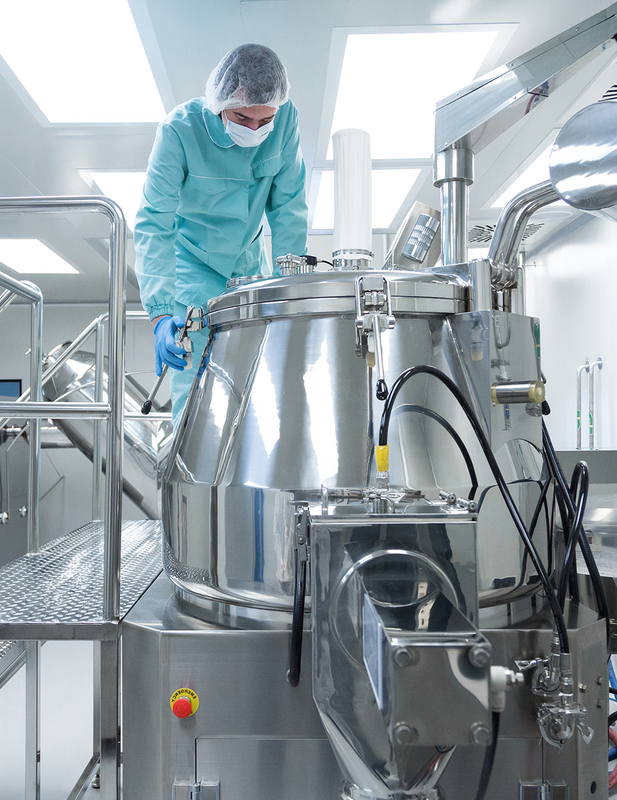 The CAPA is either built upon the shoulders of the investigation for pharmaceutical applications or is the initiator of the investigation and tool for capturing actions to correct the deviation for Medical Devices. The CAPA must address the root cause(s) that were found to contribute to the event or condition that caused the deviation. What Is A Good CAPA Program? Each root cause should have one or more actions that were or will be taken to remediate the root cause. The CAPA must provide a process for recording the execution and completion of the corrective or preventative actions. The CAPA must also describe how the effectiveness of the corrective/preventative action will be recorded and tracked (Effectiveness Check). Recruit top quality support to develop your CAPA program and ensure every aspect is in compliance with FDA regulations.